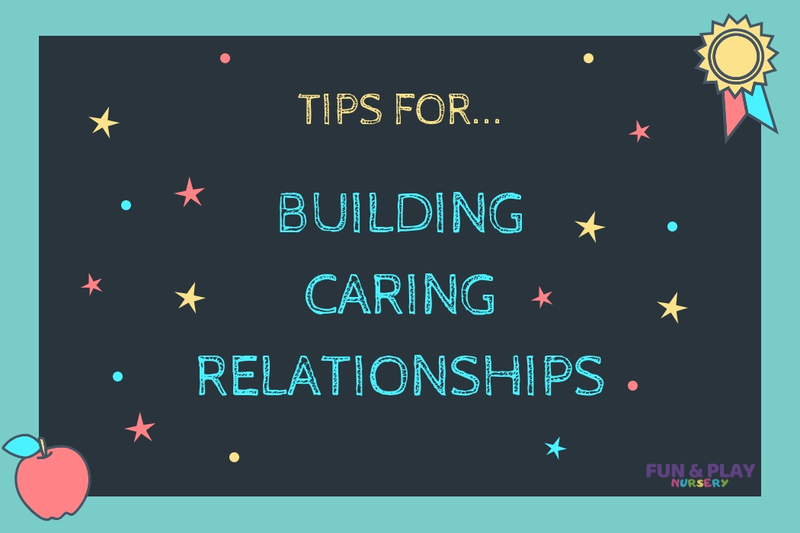 The importance of caring relationships in early years. Early childhood is when children begin developing their social and emotional skills, which influence children’s mental health and wellbeing, now and in the future. Children learn these skills through their important relationships including families, caregivers, peers and early childhood staff. Children develop social and emotional skills through their relationships with their parents and caregivers. Children who experience warm, responsive and trusting relationships are better able to manage their feelings and cope with the ups and downs of life. Give attention and affection – lots of smiles and hugs. This makes children feel secure, loved and accepted. Play with children. Playing together is a great way for you to connect, get to know them better and have fun. It’s also a great way for children to develop physical, imagination and social skills. Comfort children. When children are hurt or frightened, sad or angry, being comforted helps them feel as if they’re not alone with their big feelings. They will feel closer to you and learn healthy ways to comfort themselves and others as they get older. Listen with interest to children’s feelings, thoughts and ideas. This lets them know you think what they have to say is important. Show empathy. Empathy means seeing things from other people’s point of view. This doesn’t mean you have to agree with them. It just means that you are letting them know you understand how they feel. When children feel understood, it’s easier for them to try to understand others. Empathy is the foundation for developing caring relationships with other people. Help your children identify and express their feelings (glad, sad, mad, scared, etc.). Point out that other people have these feelings, too. Reduce TV time. Instead, find things to do that build your relationship, like reading together or going to the park. Read or tell children stories about people who show compassion, kindness and understanding for others.